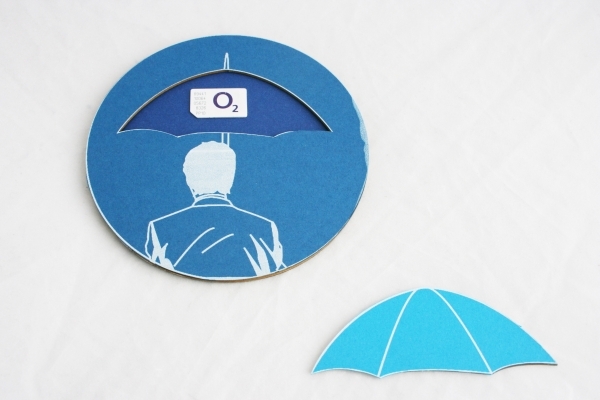 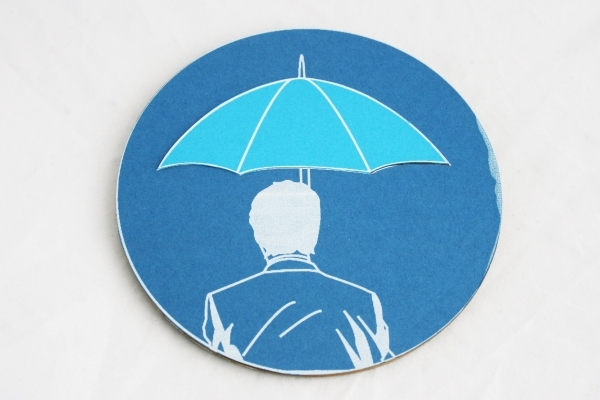 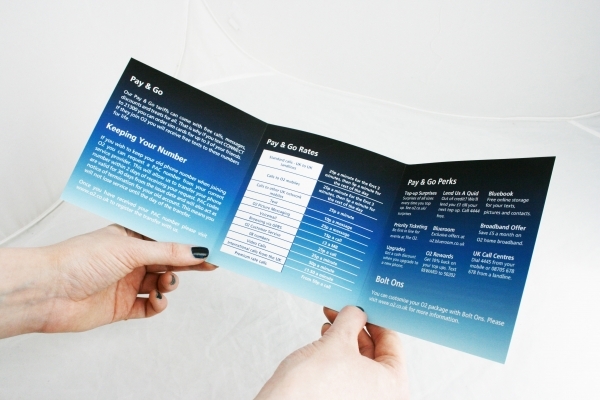 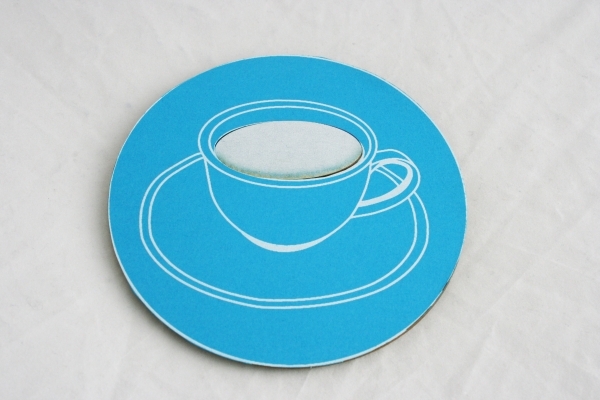 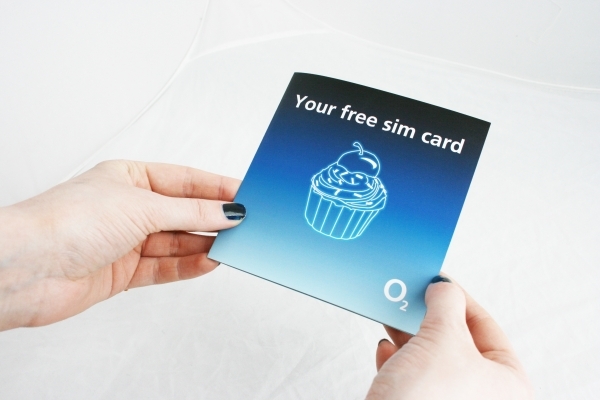 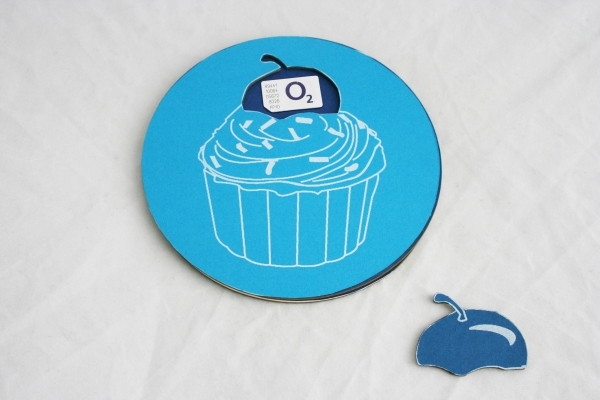 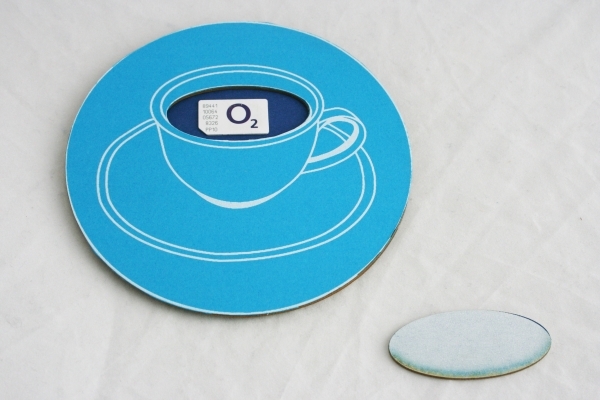 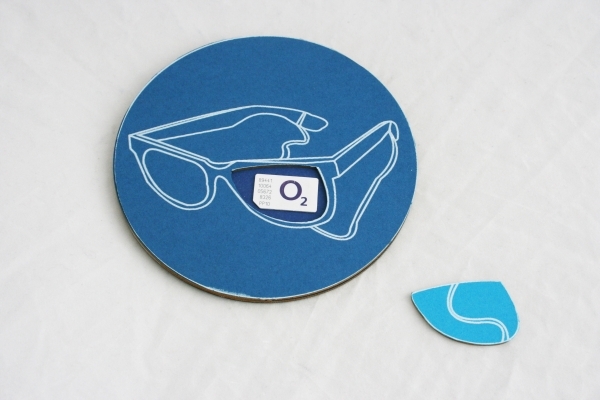 Direct mail shot designed to promote O2’s free sim card and Pay As You Go offers. 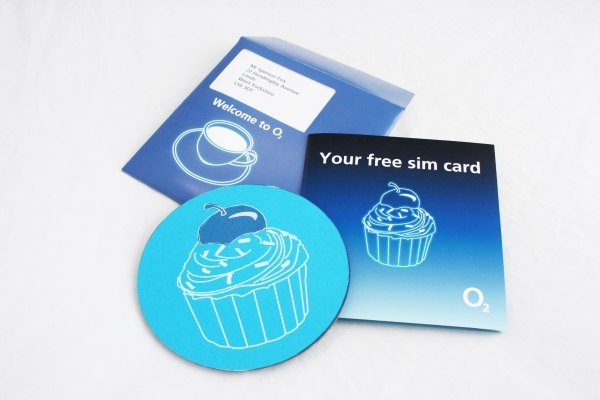 Jigsaw devices containing the sim cards were used to get across the idea behind their slogan ‘we’re better connected’. 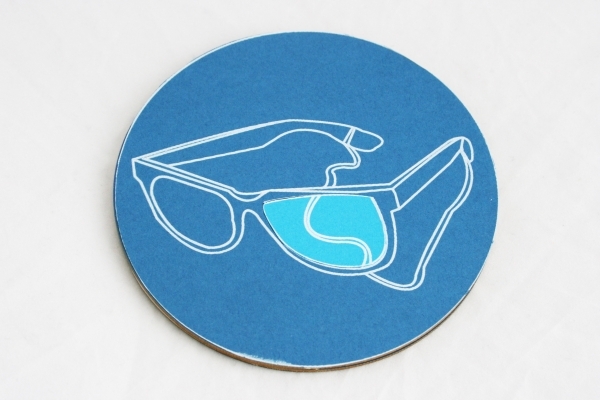 YCN brief.